Most of the time the answer will be, Yes! weather you need a website for that hobby you are so passionate about or want to start a small Mom and Pop business from home, or you need a website for your corporate company, having a web presents is a necessity. VIP Entourage, just to mention a few. 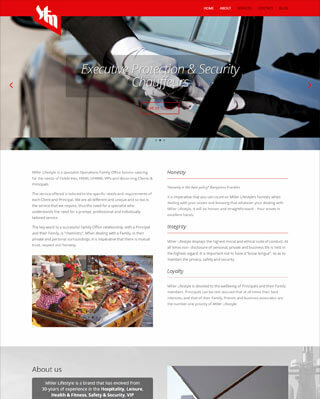 So we are confident that we we’ll be able to create a user friendly website site which will showcase your products and services in a modern professional designed. All the sites we create can, at any point be expanded too, by adding a Blog as well as an on-line eCommerce store. 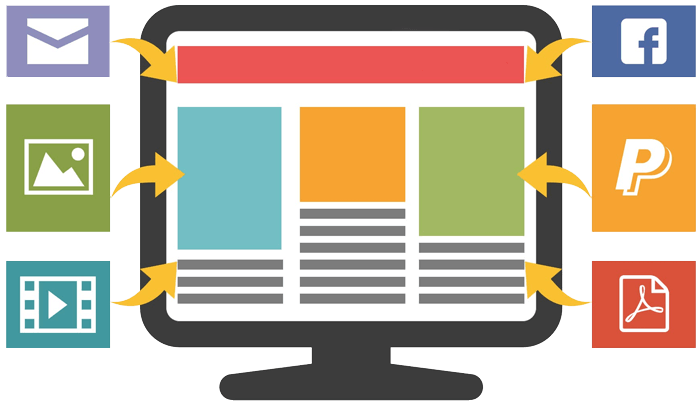 This allows your website to grow with your business without requiring a complete redesign. This goes without saying, as everyone uses mobile devices to access the internet, having a website which offers a great user experience, no matter what device the visitor is using, is a must, and especially since Google officially announced in March 2018 that they will be ranking websites as “mobile first”, which means if someone searches on a mobile device Google will show results of mobile friendly websites over websites which are not mobile friendly. To ensure that all data information sent between your website and the web server is secure, you will have a SSL certificate installed on your domain. This is also a requirement from Google as user experience has always been Google’s the first priority. 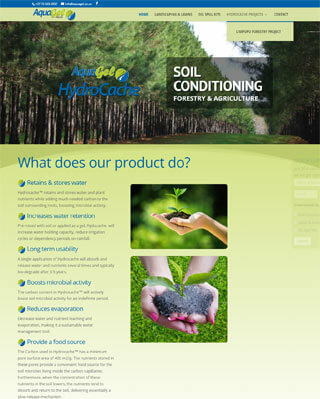 We offer website design on the WordPress platform. WordPress is our choice of content management system type websites, as it is the most popular CMS website plateform on the internet with around 27% of all websites using WordPress. We only use professional WordPress themes and no free theme options, this ensures that your website will always be up-to-date with the latest updates and features into the future. Complete the form below and we will contact you to discuss your website requirements. The turnaround time is generally in the region of 5 to 7 working days on condition that we receive all your text content, logos, imagery and photographs prior to the start of the development work. 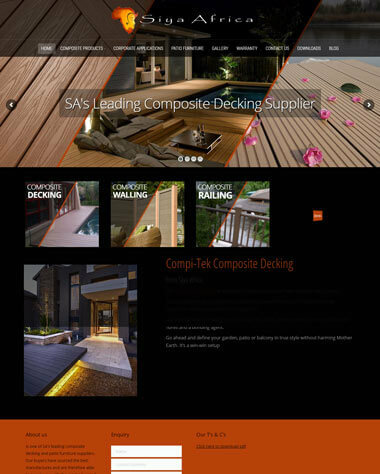 Once we have discussed your requirements, we then create the first couple of pages of your website, keeping in mind what industry you are in, what colour scheme you prefer, and any other design criteria your have requested. 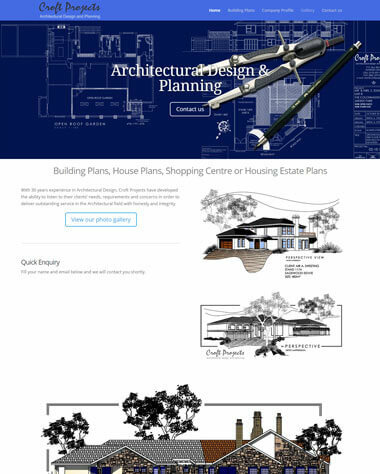 Should you approve, we then continue with the rest of the website development, should you not approve, we will then create a look and feel, until you’re happy with what we have to offer. Your website will be developed under a temporary development domain, this will ensure that only you will have access to the website during the development period. The completed site will only be installed under your actual working domain once you have approved the website design, functionality and it’s contents. Where you host your site is important! Should you be hosting your website with us, our system automatically backs up your entire website and database every morning between 2 and 5 a.m. and each of these backups are kept for 14 days, this is very important should any problem occur on the website or Database you’ll be able to restore your site within half an hour. Your site will be hosted how fast web servers running SSD drives. Our web and email servers are situated in two min secure data centres, one being in Johannesburg and the other in Cape Town, and both data centres are manned 24/7. Produce and supply a gel material which assists in retaining water and adding valuable nutrients to the sapplings, saving n water and boosting growth. 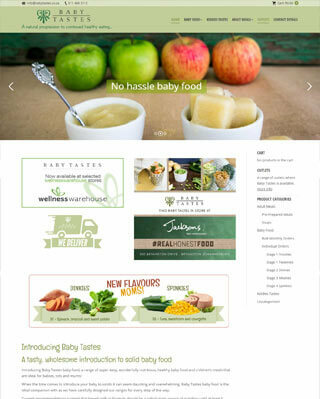 Manufacture organic healthy home prepared meals for babies and toddlers. 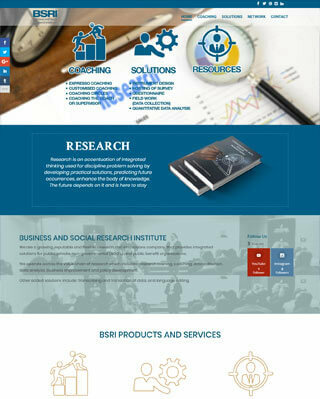 BSRI (Business and Social Research Institute) proved research and training across a broad industry sector. 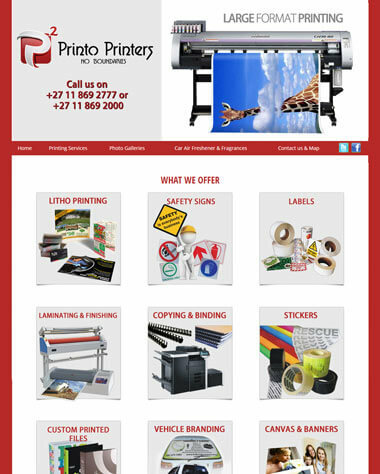 Printo Printers supply, design, litho and large format digital printing as well as vehicle branding and vehicle wraping. 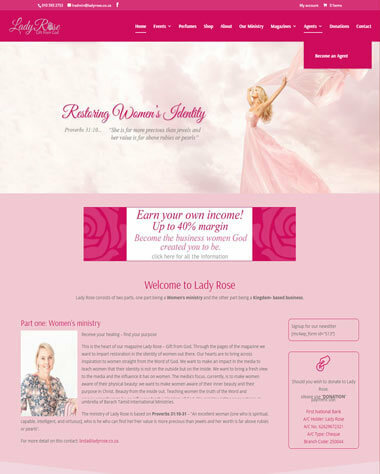 Lady Rose is a woman’s christian magazine, they also have their own range of cosmetic and health products. 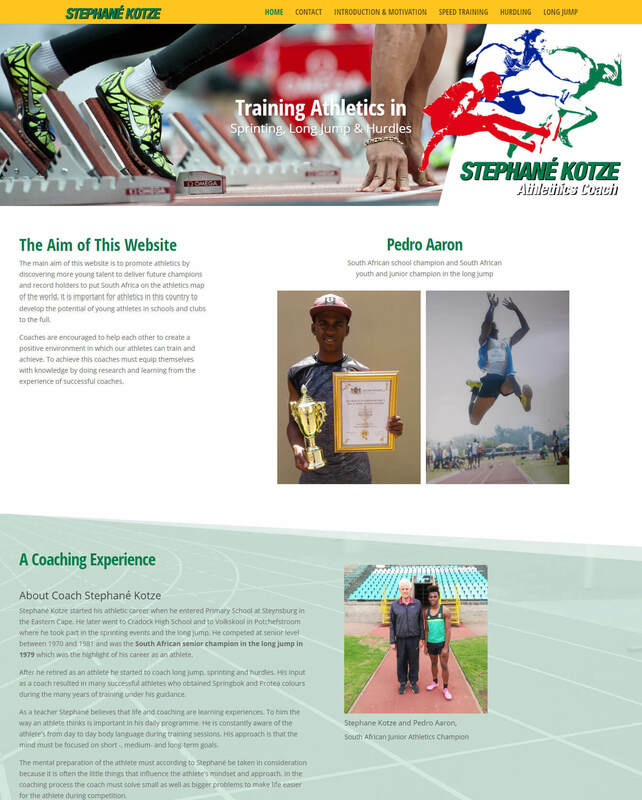 This website promotes a well known South African athletic coach Stephane Kotze. 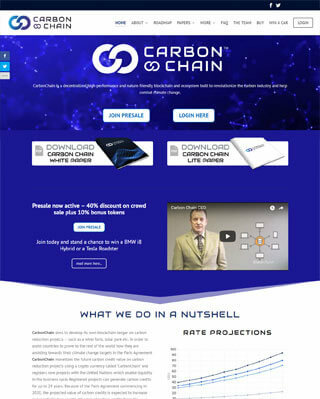 An international company based in Marius, fighting climate change and global warming by reducing acrbon emissions, through innovative solutions. 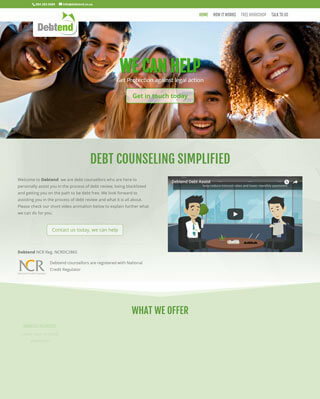 A debt counseling company, assisting and teaching individuals on how to manage their debt, and assisting people who have debt problems not to loose their assets to debt collectors. 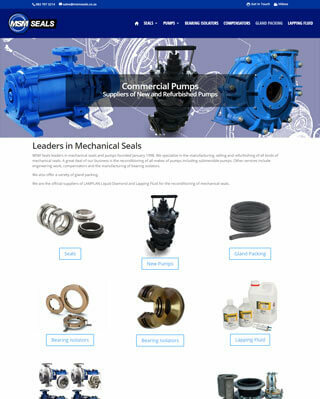 MSM Seals supply and maintain water pumps used in a wide variety of industries across South Africa. 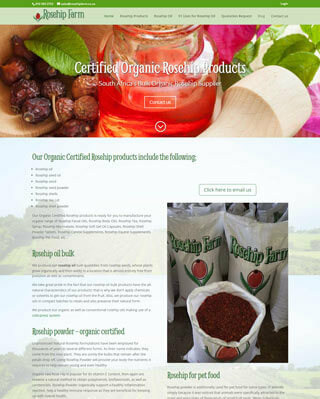 Rosehip farm, produce and supply a range of rosehip products in bulk to the health, beauty and makeup and pet industries across South Africa and abroad. STM is based in the United Emirates and is a high end concierge service to the rich and famous. 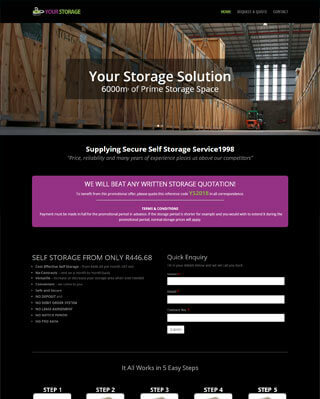 Your Storage based in Mid Rand, supply innovative storage facilities using crate based storage system. 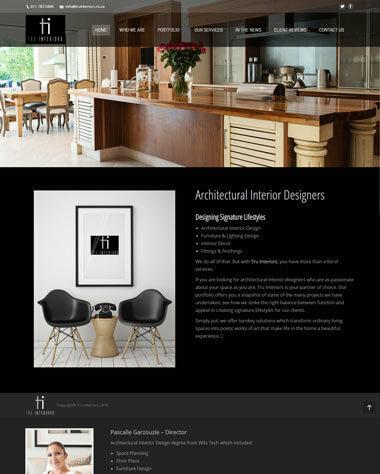 A very upmarket interior design company. 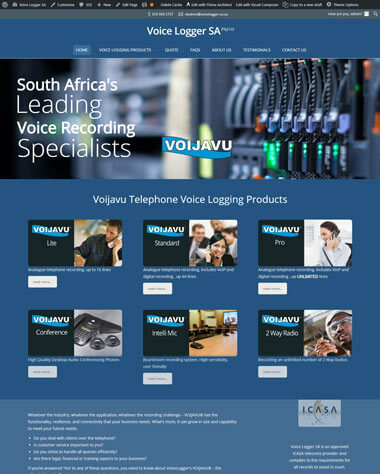 South Africa’s leading Voice logging and voice recording solution, for corporates and small businesses alike. 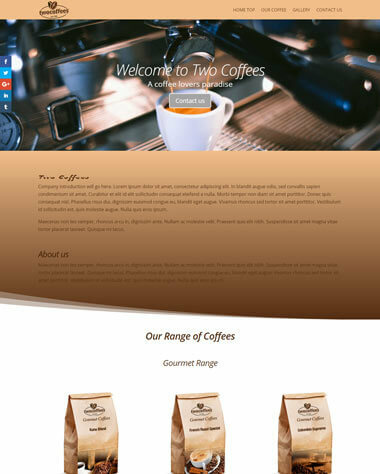 A demo website based on coffee manufacturers and suppliers. 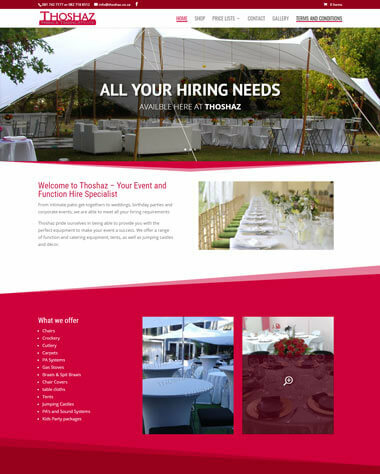 An upmarket party venue based in Sandton Johannesburg. 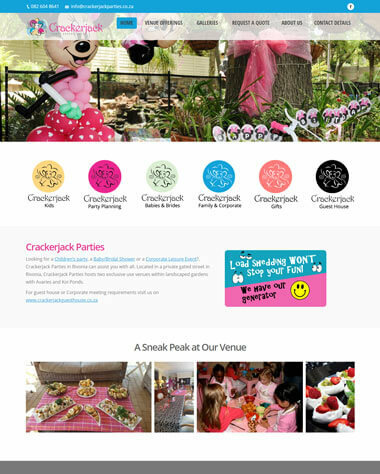 Caters to families who want to celebrate the children’s birthdays with really special memories. 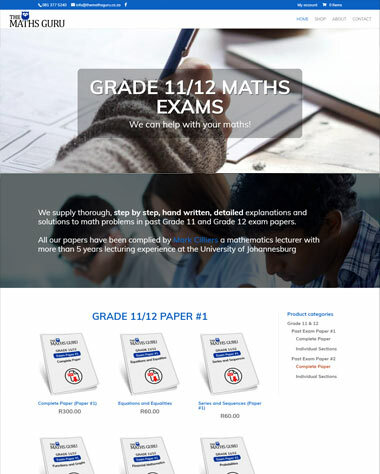 An on-line store where students can buy maths exams which include step by step explaintion and examples of math problems. 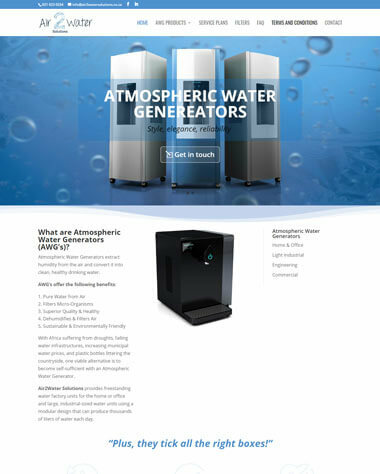 A revolutionary system which extracts water vapor from the air, saving households and business water costs and at the same time relieving pressure on the countries water supply.